Cruise holidays often work well with longer-term holiday planners, as the demand for port space in the busiest parts of the world see lines setting their schedules usually 18 months to two years ahead of time. This puts cruising into the box seat if you enjoy looking at holiday plans well down the track, with fares almost always on sale a year ahead at least. 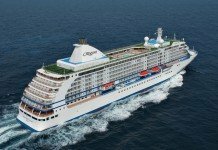 The 2018 European season, which runs from April until December, will see five ships from the Princess Cruises fleet – Crown Princess, Pacific Princess, Royal Princess, Regal Princess and Sapphire Princess – based in five different ports and together running 168 cruises across 57 different itineraries, offering access to 35 countries. 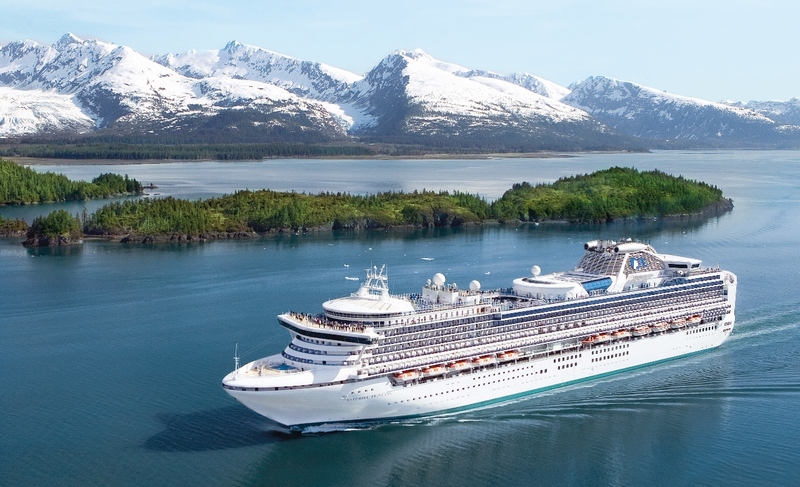 Princess Cruises’ new season goes on sale from 01 December. We’ve cast an eye across the list of itineraries and identified some significant highlights which are certain to be popular. 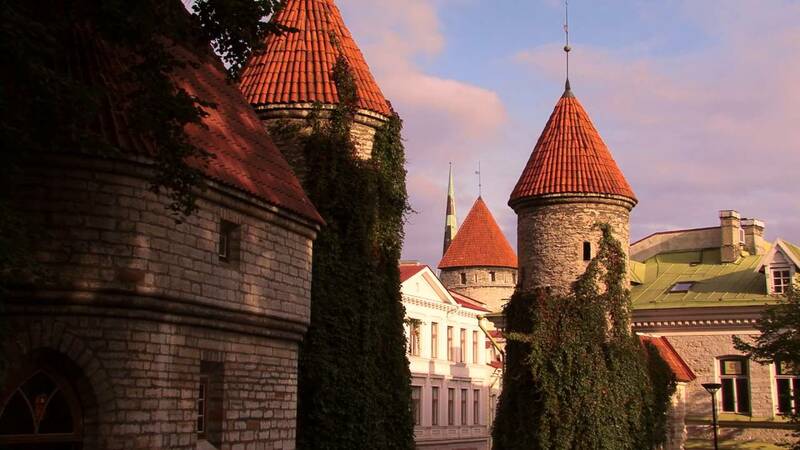 Princess Cruises has tapped into local knowledge to help its guests find some of the hidden highlights in port. 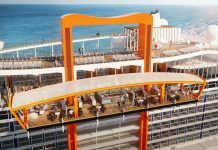 It’s fresh to Princess Cruises and still in its infancy having launched a few months ago, but the Local Connections program will be in full swing and established by 2018, meaning guests will be able to take full advantage. 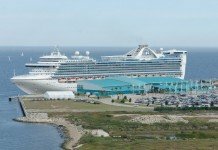 The program essentially consists of Princess Cruises working closely with local port partners and tapping into the knowledge base of local residents whose families have lived in and around these ports for, in some cases, multiple generations. This expert knowledge of the local area has allowed the line to develop shore excursions where guests can either visit on an organised tour or find some hidden highlights in a port by themselves. Videos will be screened onboard each ship featuring one of these locals talking about some of the recommended experiences they wish to share with visitors. Locals will also be brought onboard the ship occasionally to conduct seminars about their communities, providing maps of the walking area around the port and an “insider’s guide” to their local streets & enclaves. 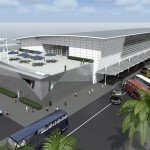 The ‘More Ashore’ program will also be in effect, offering later departures in some ports. 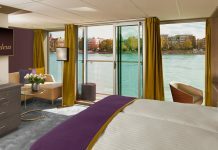 For example, on the 12-day ‘European Capitals’ itinerary onboard Pacific Princess, this cruise includes an overnight stay in Amsterdam and a late evening sail-away in Antwerp, Belgium. 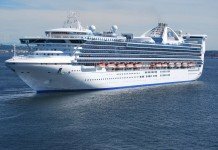 Sapphire Princess will relocate from Asia to Europe for the 2018 season. 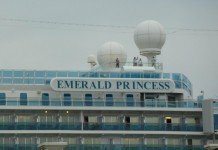 The 2,678-passenger Sapphire Princess – the slightly larger sister ship to Australia’s Golden Princess and Emerald Princess – will be relocating from its long-term home in Asia to Europe for the 2018 European season. 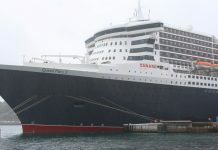 A number of maiden calls for the ship will feature as a result, including the United Kingdom, Mediterranean and Baltic region, including ports such as Skagen, Denmark and an overnight call in St Petersburg, Russia. The ship will reach the UK on a 38-day repositioning voyage from Singapore to Southampton (London) where it will be based for the season. 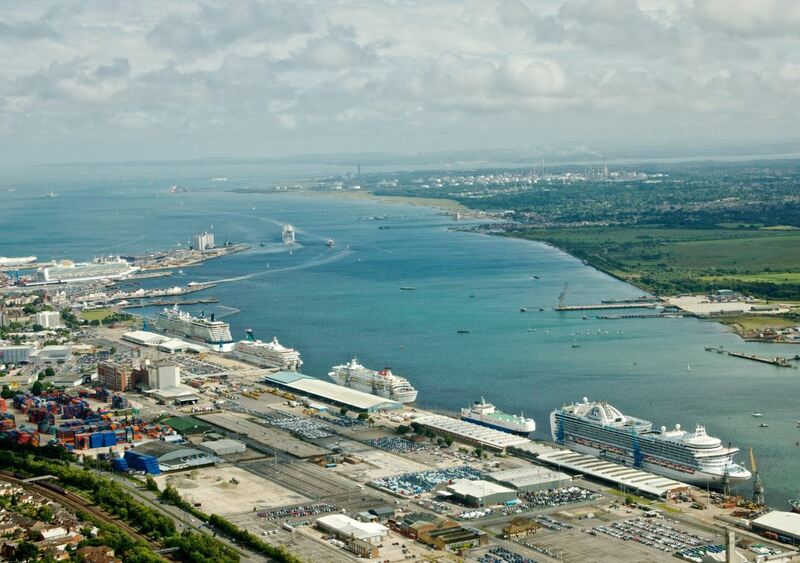 Southampton is the busiest port in the UK and one of the busiest in all of Europe. London is certainly a fan of Princess Cruises ship, with their future Queen having christened one of the line’s most recent ships – Royal Princess – in 2013. If you’re keen to see more of the British Isles, Princess has launched a brand new 12-day cruise in this part of the world, departing from Le Havre, north of Paris. 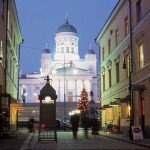 This itinerary will include an overnight stay in Dublin and a late departure from Belfast. 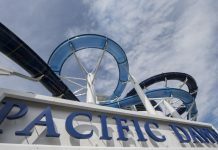 The line’s smaller vessel Pacific Princess, which caters to a comparatively small 672 guests per cruise, will also offer a number of sailings departing from the London port of Dover, cruising to Northern Europe ports in Iceland, Norway and the Shetland Islands. A special Summer Solstice cruise will also maximise the daylight hours by cruising in Spitsbergen. All of this combined with the addition of Sapphire Princess to the region (see above), the UK season will feature more cruises departing from the United Kingdom than have been available in many years – great for Aussies flying to the UK for their winter getaway. 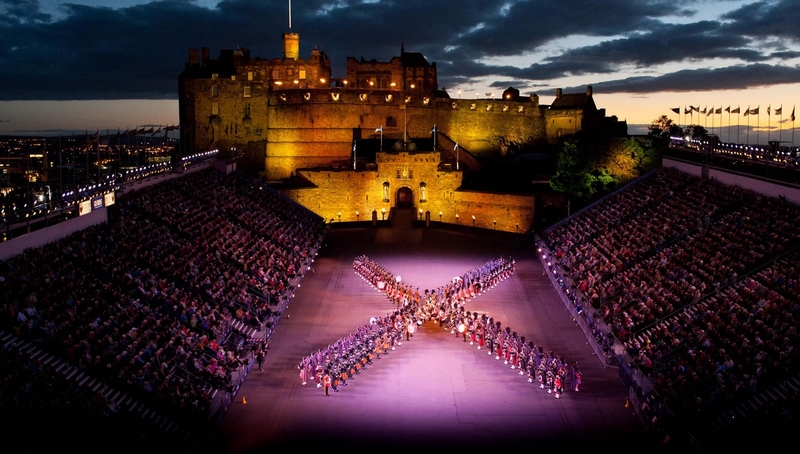 Princess Cruises will offer tickets to the iconic Edinburgh Military Tattoo during select United Kingdom cruises. 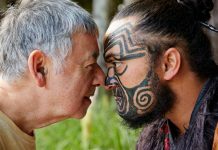 One particular highlight which will come on select eight-day cruises on Pacific Princess and 12-day voyages on Royal Princess will be the opportunity to buy a limited number of tickets to see the iconic Edinburgh Military Tattoo. This musical spectacular is synonymous with the Scottish city, and with the ship remaining docked well into the evening, you won’t miss it. 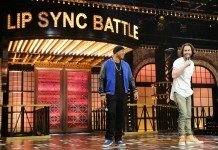 Many itineraries have been scheduled to coincide with the Tattoo’s performance schedule, however not all will include access, so you’ll need to do some research to ensure your cruise lines up if you wish to see the show. 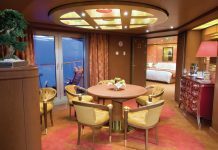 By 2018, Princess Cruises will also offer the new Club Class Mini-Suite among its available stateroom categories. 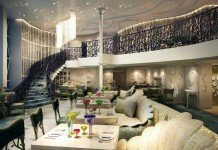 This new category is a premium add-on available on stateroom bookings, which offers guests VIP amenities such as priority embarkation & disembarkation, complimentary wine, luxury bathrobes and exclusive access to restaurants at peak dining times, including expanded menus with access to exclusive dishes. 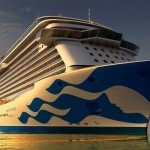 The season will also offer dozens of seven-day departures from Rome to Athens on Crown Princess, calling in ports in the Western Mediterranean and Aegean Sea including Salerno, Kotor, Corfu, Crete and Mykonos. 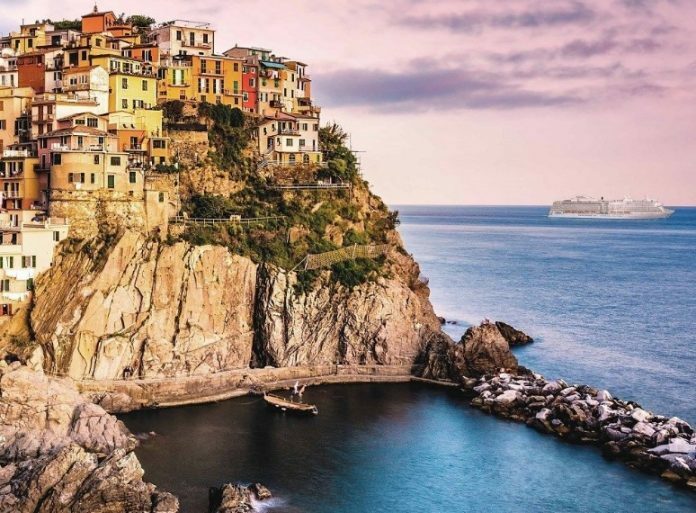 Other itineraries setting sail include an 11-day cruise from Barcelona to Rome, visiting Marseille, Florence, Katakolon, Santorini, Naples and many more. 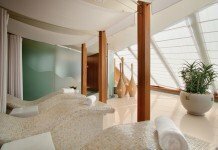 What do you think of Princess’ new 2018 European program? Tell us in the comments!